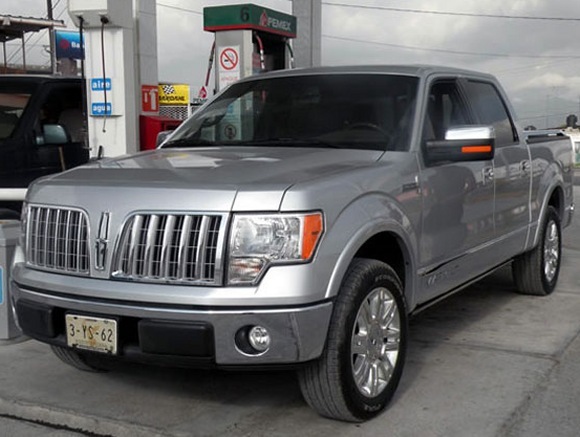 Autocosmos  has spotted the $50,000 truck, essentially a Ford F-150 Platinum with an updated grille, somewhere in Mexico. Copyright © 2009 modernoffroader.com. All rights reserved.